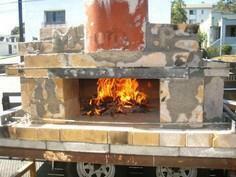 Is pizza your passion? 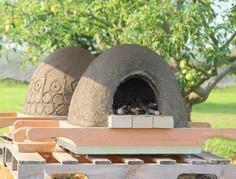 If you just can't get enough, you may want to build your own outdoor pizza oven. 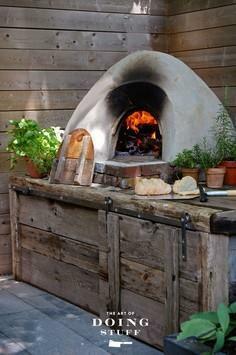 There's really nothing like the aroma and flavor of pizza cooked in a traditional pizza oven. 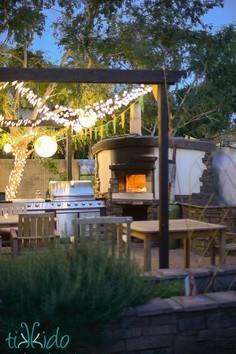 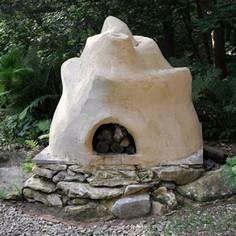 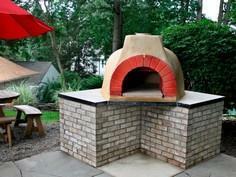 If you love entertaining, a pizza oven may be the perfect addition to your patio or yard. 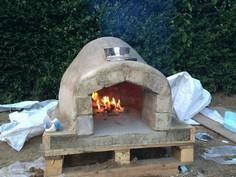 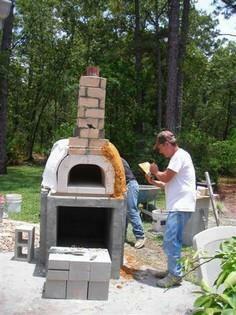 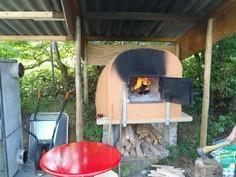 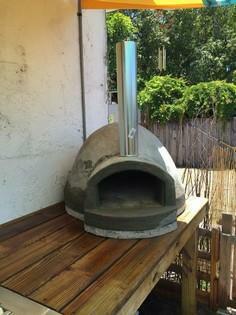 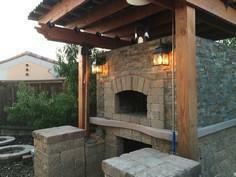 Pizza oven plans range from simple weekend projects to major construction jobs. 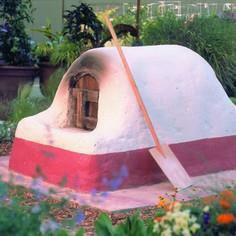 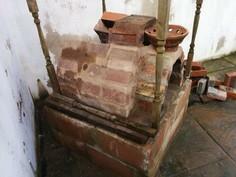 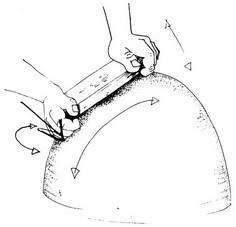 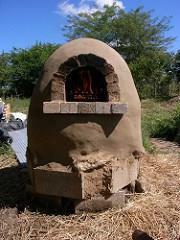 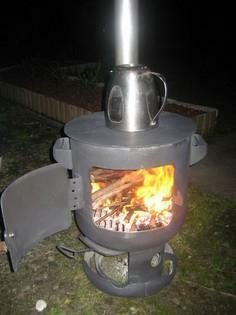 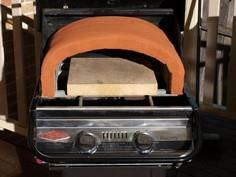 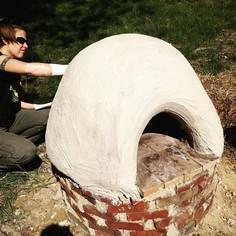 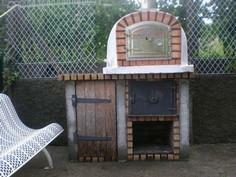 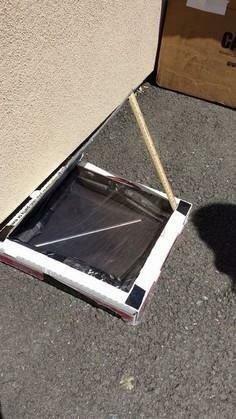 You can make a tabletop wood burning oven or brick structure that holds both the oven and a place to store wood. 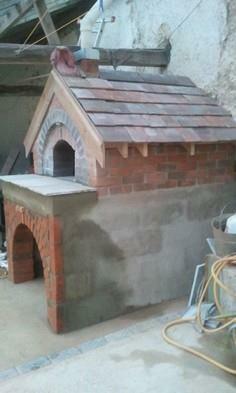 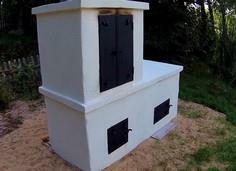 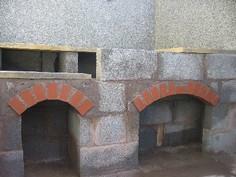 There are projects that are simple for anyone and can be made without hiring a bricklayer. 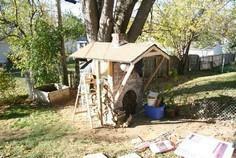 These plans have loads of ideas, and many have step-by-step instructions or even a video to clarify how to do things.